Customers may receive bonus cash towards purchase or lease. Qualifying employees may be eligible to purchase select Nissan vehicles at dealer invoice price, less applicable discount. See program rules for complete details. Those customers who attend ISC West Show and register at the Nissan display are eligible for VPP Pricing, in addition to any available incentives. Limit one new vehicle claim per customer during the period to be eligible for the special A plan pricing. Offer transferable withing same household, not transferable to other family members/friends outside of household. A select group of targeted consumers will be given Customer Loyalty offer towards the purchase or lease of an eligible vehicle. Eligible Customers will receive a unique authorization code. Note: authorization codes may only be transferred among family members living at the same address. Customer must present this authorization code at the dealership to validate offer or authorization code can be located on the dealer manifest or on the Nissan Incentive Award site. Offer is not combinable with any other loyalty offer except NOTOR programs. Limit one offer per individual. Limit one offer per vehicle. Must be financed with NMAC. 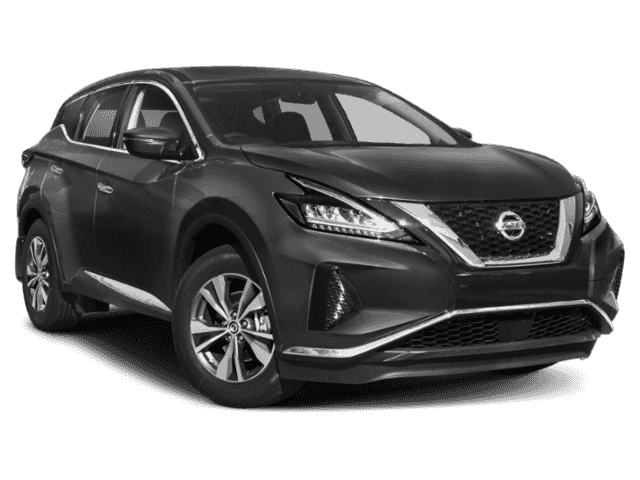 Select returning NMAC lessees may be eligible for waiver of up to 2 remaining lease payments, plus waiver of lease disposition fee and/or up to $500 in excess wear and use charges, when purchasing or leasing a new Nissan Financed through NMAC. Nissan LEAF and Single-Pay lessees are ineligible for this offer. Residency restrictions may apply. Program not available in California. See your Nissan dealer for complete details. $519.05 per month for 24 months. $2,981.76 due at lease signing. Excludes registration, tax, title and license. Special Lease for qualified lessees based on credit tier approval. $410.16 per month for 36 months. $3,503.57 due at lease signing. Excludes registration, tax, title and license. Listed Incentives are available for registrations at Cochran Nissan of South Hills located in Pittsburgh, PA. Information Provided by Automotive Information Systems, Inc: Information is Reliable but not guaranteed. Finance Offers (APR) are available to qualified buyers subject to Credit Approval, not all buyers will qualify.